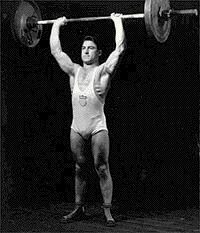 November 22, 1935 Tony Terlazzo became first American to lift a International Weightlifting Federation world record. We had a great day in Marion this past Saturday. 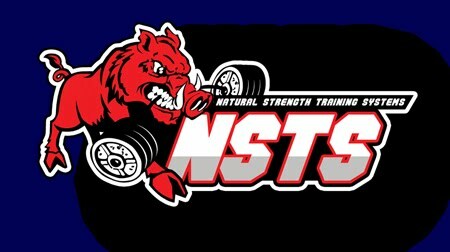 FSS was pleased to conduct a Deadlift clinic at Club Fitness. We would like to thank everyone who participated.